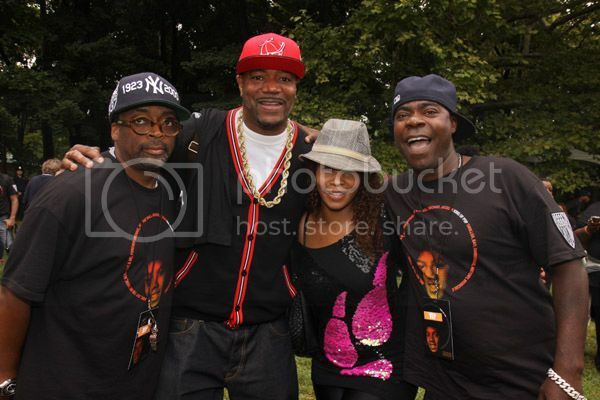 Spike Lee, Ed Lover, former BET host Free and actor/comedian Tracy Morgan attend Michael Jackson's 51st birthday celebration in Prospect Park hosted by Spike Lee on August 29, 2009 in the borough of Brooklyn, NYC. 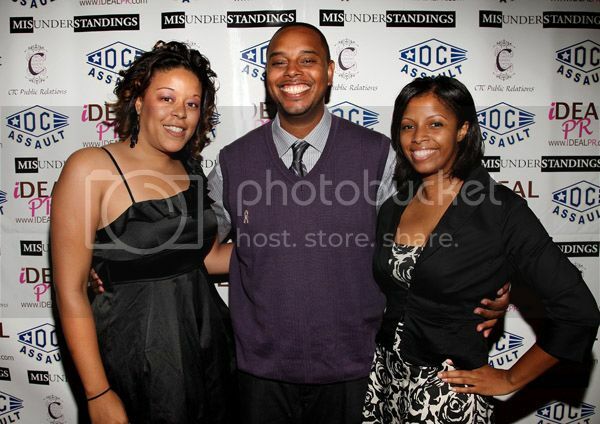 Publicist Tomiko Thomas, director Malik Pollard and producer Neeta Wooten attend the premiere of "Misunderstandings" at the Cinema Arts Theatre on August 23, 2009 in Fairfax, Virginia. 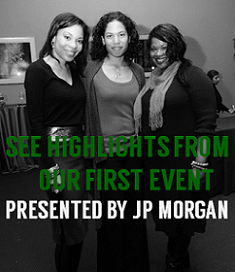 The event was sold out, with rave reviews from attending media and guests, with 100% of profits benefiting the American Cancer Society. Gift bags were filled with items from Saks Fifth Avenue, various beverages, chocolates and cosmetics. Guests also enjoyed sushi and fresh vegetables, with an after party held at Josephine's in Washington, D.C. Congrats Neeta! 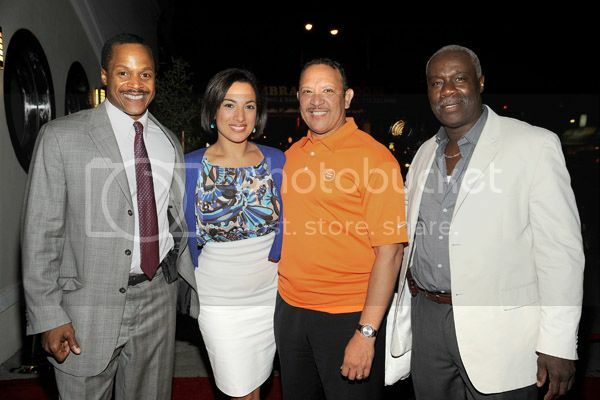 Gospel Uptown opens in Harlem: Owner Joe Holland, Michelle Miller, Marc Morial, CEO & President of The National Urban League, and owner Robert Harden attend the grand opening of Gospel Uptown on August 27, 2009 in New York City. Gospel Uptown seeks to bring back the old – the entertainment excitement of an earlier era, and blend it with the new – a state-of-the-art sound stage centering a soul fusion restaurant in the heart of Harlem. 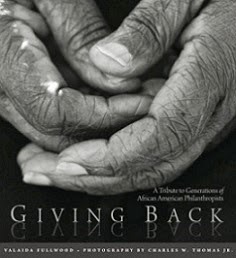 Visit the website at http://www.gospeluptown.com/. 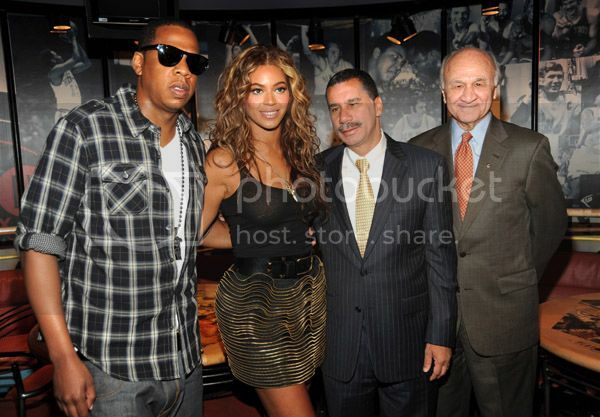 Jay-Z Announces 9/11 Benefit Concert: Jay-Z, Beyonce, Governor David Paterson and New York City Fire Commissioner Nicholas Scoppetta attend a press conference for the "Answer The Call" charity concert at Madison Square Garden, August 31, 2009 in New York City. Via my inbox: Hip-Hop superstar Jay-Z is giving back to the community in a big way with the recent announcement that he will be performing a benefit concert entitled: “JAY-Z LIVE FROM MADISON SQUARE GARDEN: ANSWER THE CALL” in honor of the fallen heroes from the September 11th, 2001 tragedy. ALL PROCEEDS from the event will go directly to The New York Police and Fire Widows’ and Children Fund, the organization that has been helping New York City families of fallen first responders for over 25 years. 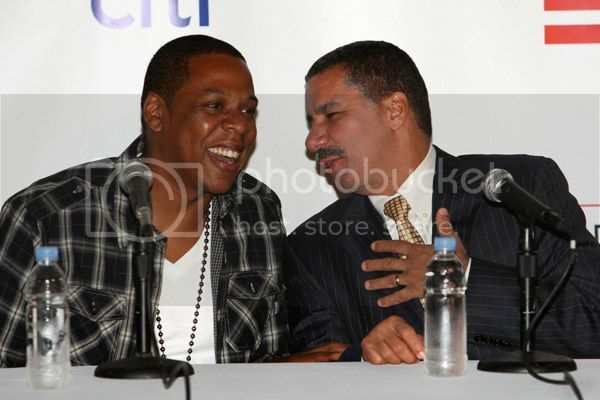 The event will be televised LIVE in HD and commercial-free Friday, September 11th on Fuse TV at 9pm/8c. Watch Jay-Z at his best in this very emotional, special tribute performance! 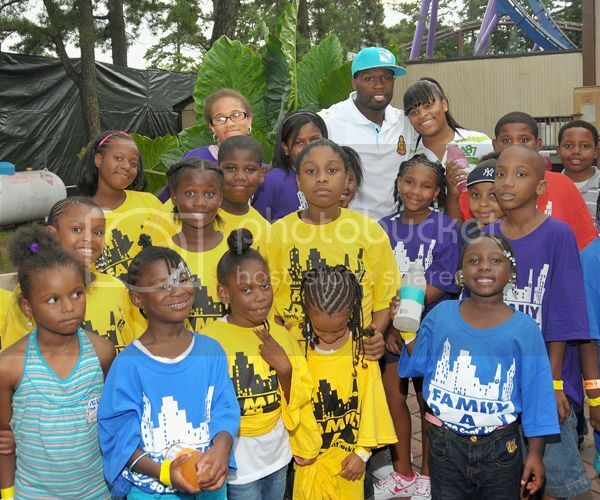 Rapper 50 Cent poses backstage with kids from his G-Unity Charity before his concert hosted by Vitaminwater at Six Flags Great Adventure, August 29, 2009 in Jackson, New Jersey.